The Starting Line Pre-Accelerator prepares you to apply to UARF's I-Corps Accelerator program or other regional accelerators. 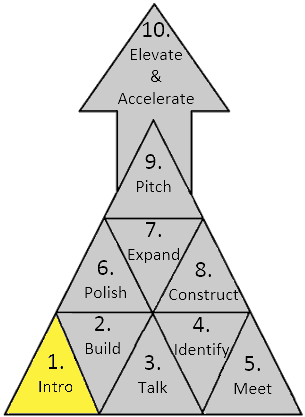 The 10-step process walks you through key activities that help to refine your idea and build value in your business. At several steps along the way, you will receive feedback from our experienced new venture managers, and even meet in-person with UARF's I-Corps instructors to get tailored feedback. For more information on this program, click here. Be on the lookout for an email invitation to Step 2 of Starting Line! Ready to move on? Click here to get a head start on Step 2! Why participate in starting line?